A long time i have not shared freebies. 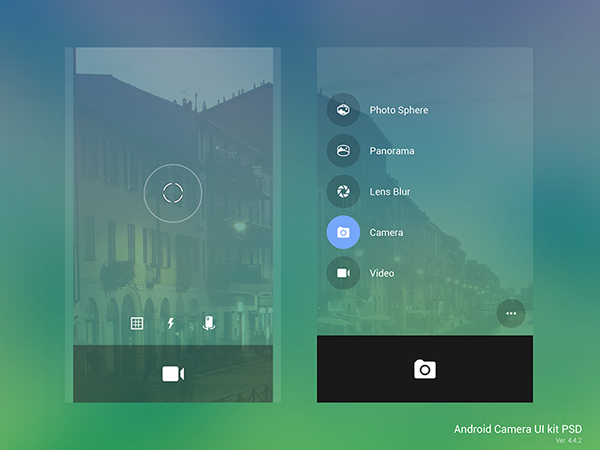 Download Android camera kit ver. 4.4.2 Here and share your love.